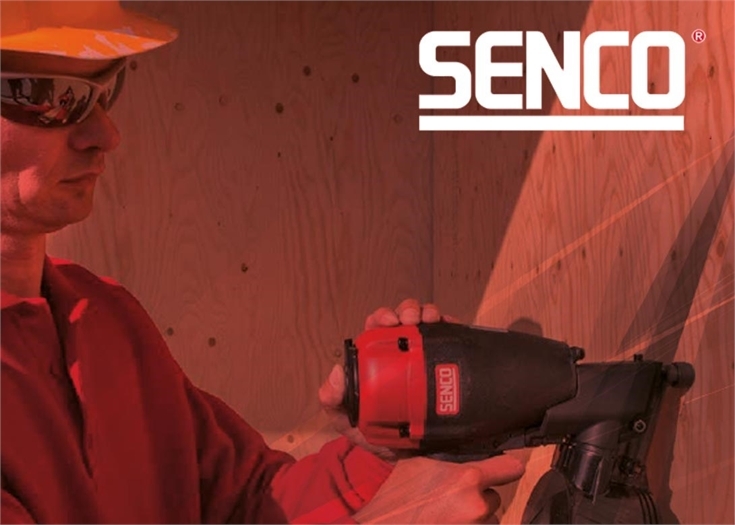 Senco EMEA offers several types of ETA approved anchors for multiple applications and loads under the EXPANDET brand. Anchors included in the EXPANDET brand include the chemical mortar ESI Xtreme Pro with ETA Option 1 (ETA – 16/0956), which is a high performance vinylester anchor with a wide range of applications due to its high load capacities, approvals and certifications. This chemical mortar is expansion free and can be used with small edge distance and axial gap. It is widely used for steel constructions, façades, staircases, steel brackets, pipelines, brickwork support systems and many other applications. Also available is the EXGII with ETA Option 7 (ETA – 10/0180), which is a chemical anchor with a very high load capacity – making it a first choice for high load applications in non-cracked concrete. It is mostly used in steel constructions like guard rails, façades, gates, cable trays, machines, consoles, ladders and staircases. Another product is the MFA multi-façade anchor, which is designed for a variety of lightweight façade systems and can be used in several materials including concrete, cracked concrete, solid bricks, hollow bricks and aerated concrete. It is used for both door and window frames, roof and ceiling frames, cable trays, square timber frames, plus kitchen and wall cabinets. Finally, the C-Bolt with ETA Option 1 (ETA – 16/0403) is suitable for use in safety related installations, such as suspended ceilings and handrails, because of its fire resistant qualities as defined in the ETA. Expansion free installation allows for small edge distance and axial gap, making it ideal for installation of guard rails, cable trays, metal sheet profiles, shelving and pallet racks. The easy and complete removal of the anchor also ensures that it is perfectly suitable for temporary installations. Next article：Nedschroef won the Global Supplier Award from Schmitz Cargobull.